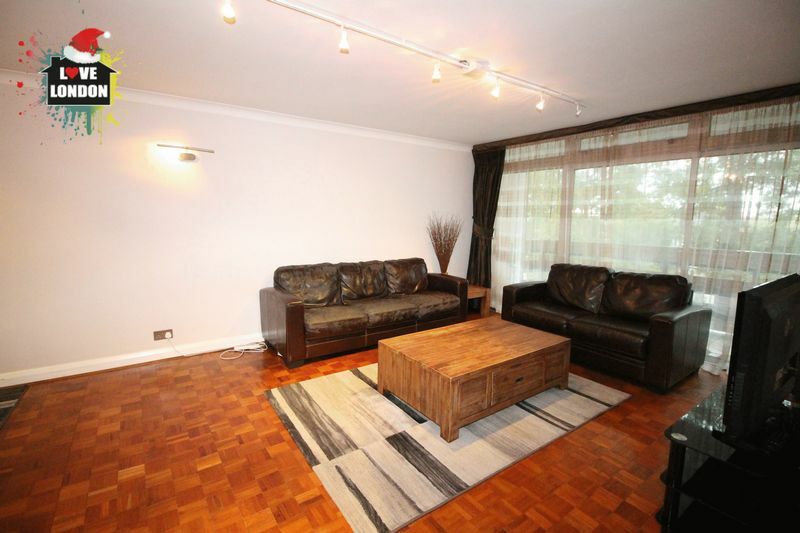 Love London Property are proud to present this spacious two bedroom flat in one of the most attractive corners of Ealing. 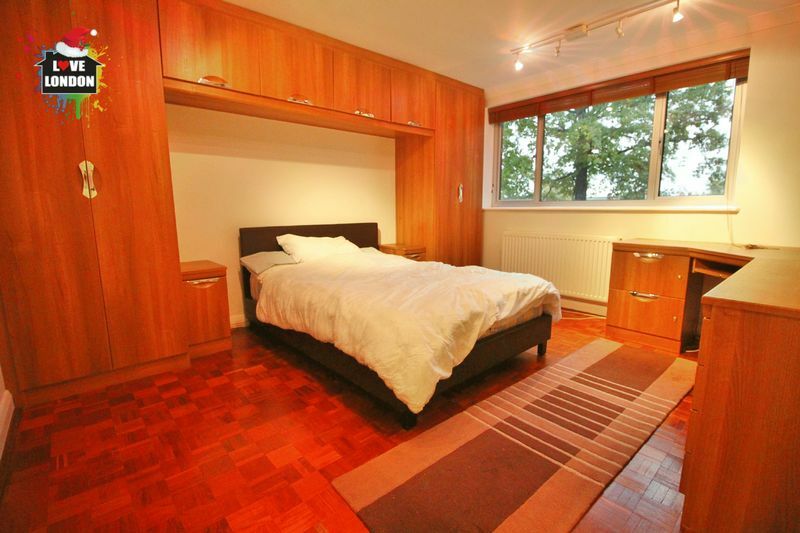 The apartment features two big double bedrooms with large fitted wardrobes providing ample storage space, two modern bathrooms and a fully equipped kitchen. 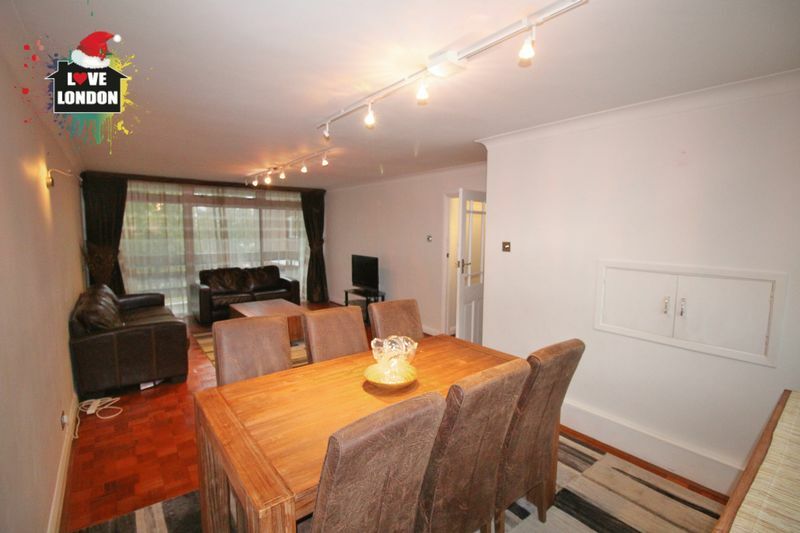 The living room is generously proportioned and features a balcony with French windows at the front of the property. 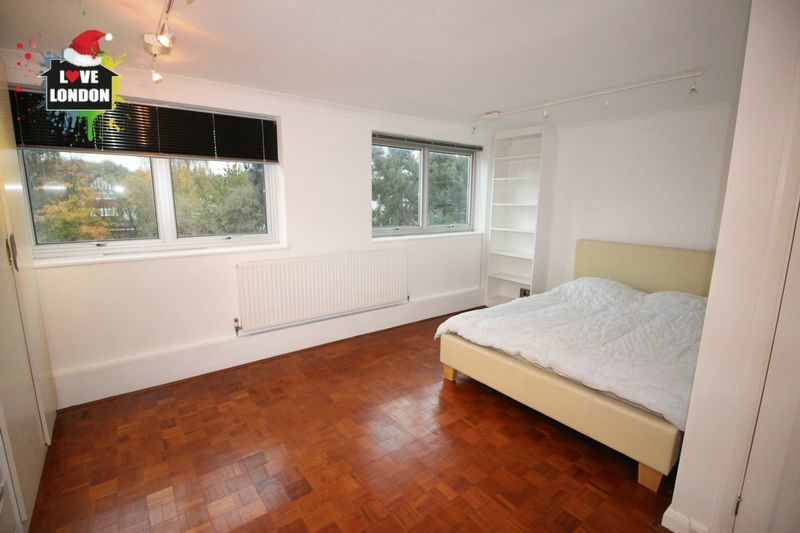 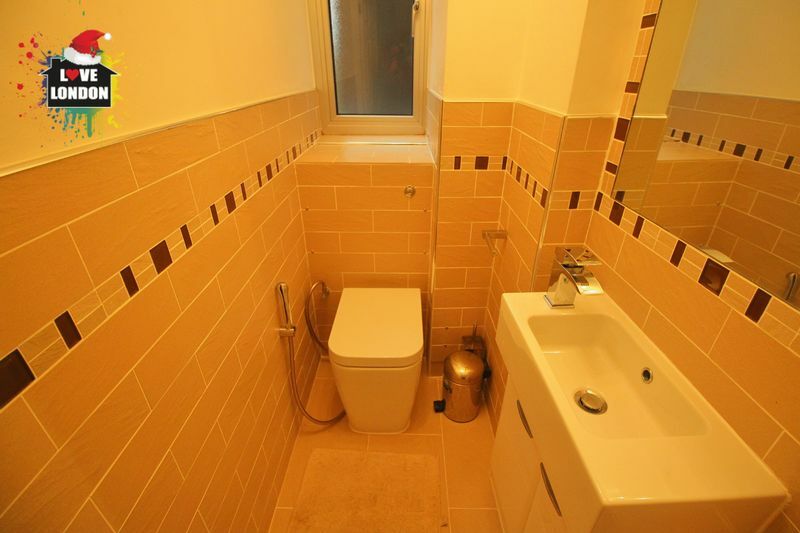 The entire flat has good quality wooden parquet flooring throughout and large double glazed windows, and is decorated and presented to a high standard. 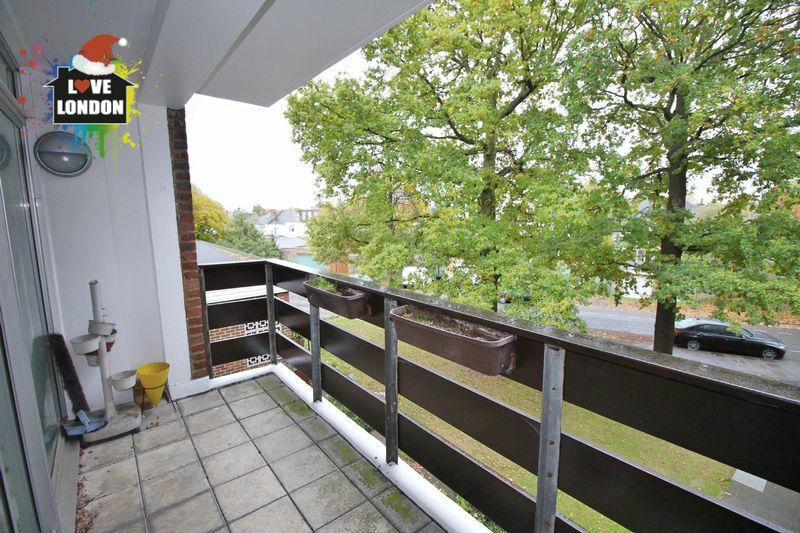 It is located in Thackeray Court, a well looked after development with pleasant communal gardens and residents' parking. 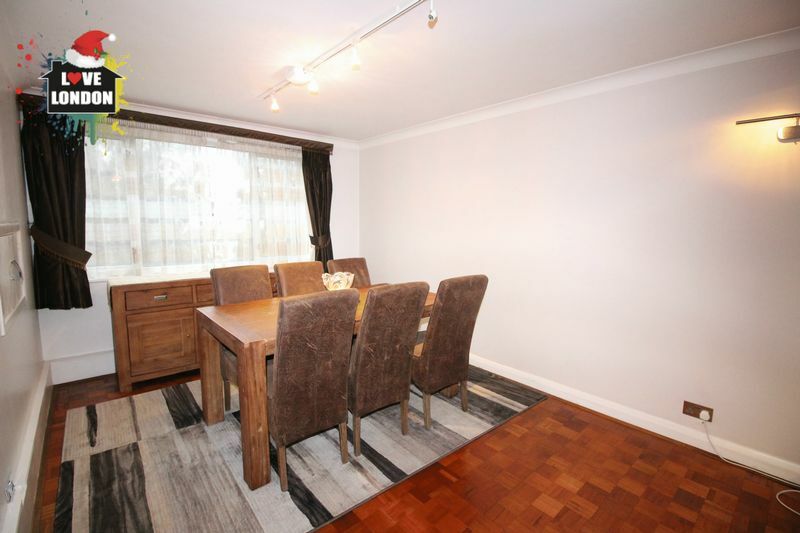 This flat would be ideal for a young family or a professional couple, with North Ealing station (Piccadilly Line) less than 5 minutes walk away and West Acton (Central Line) within 10 minutes walk. 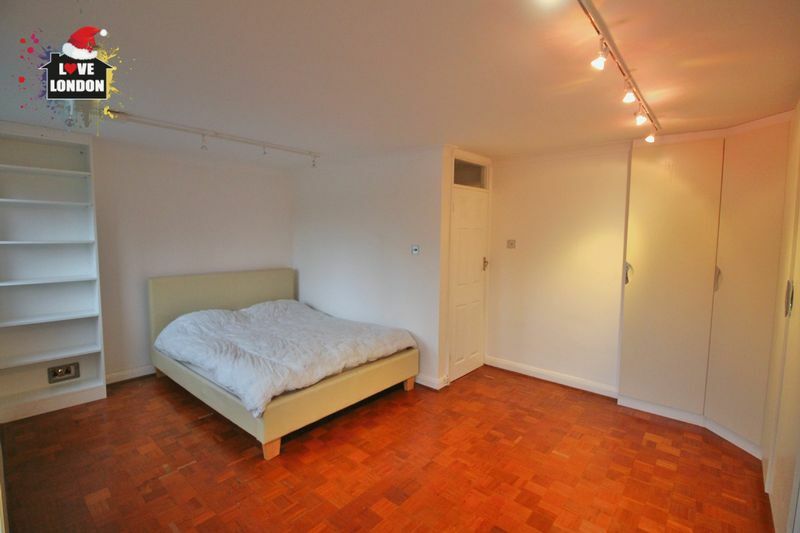 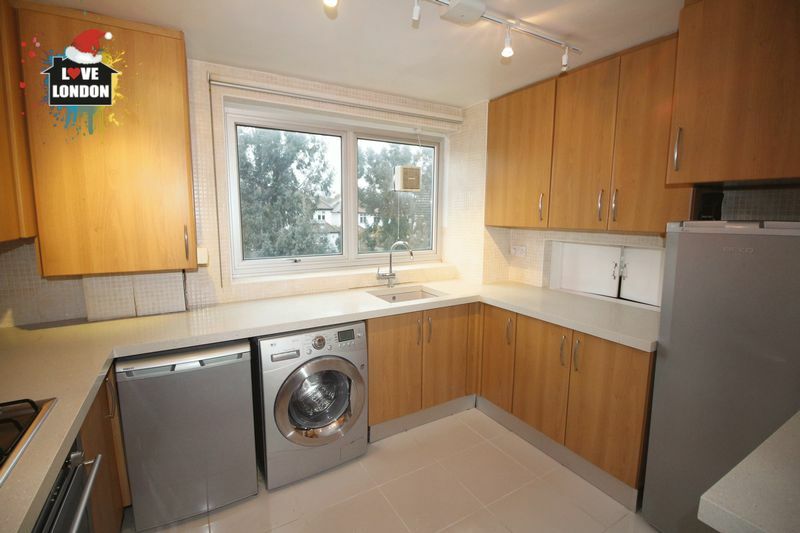 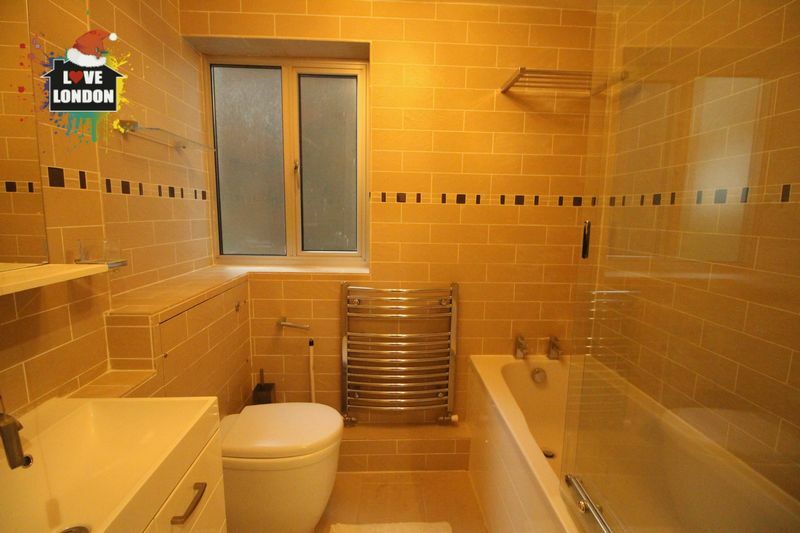 It is also well situated for access to the North Circular, and shops, restaurants and other amenities in Ealing Broadway.